We have experience working with all types of floors and have trained with some of the best fitters in the trade. We personally measure and quote all work. As a customer you have direct access to us, our mobile phone number is on the website in case of any queries or worries. FREE DELIVERY WITH IN 10 MILES. 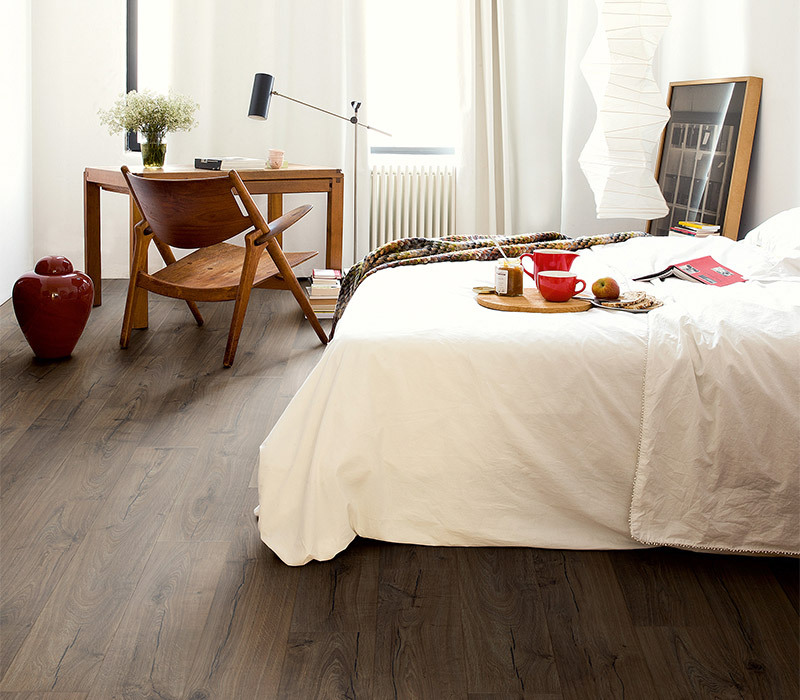 We can supply and fit all makes of flooring at great prices. 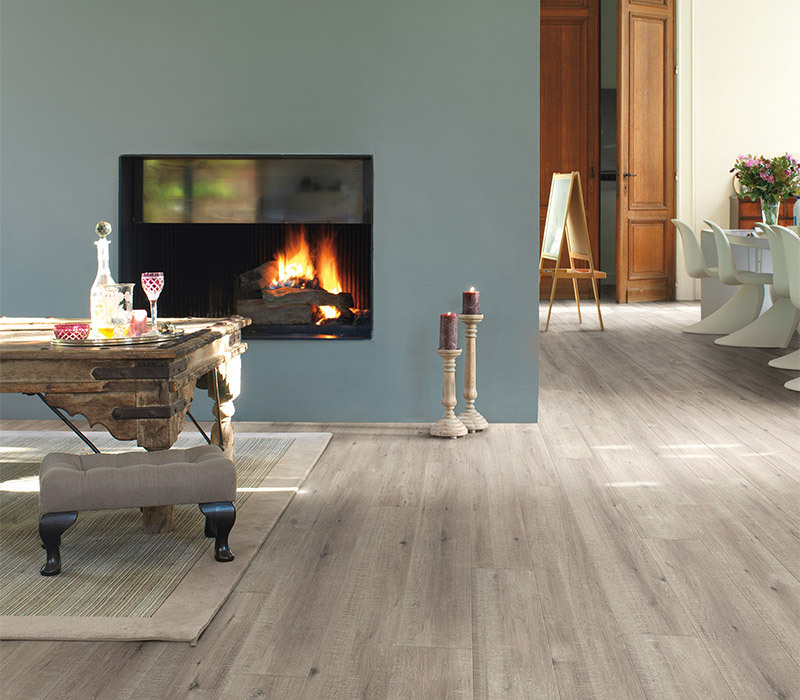 We can supply every range of wood floors from oak to walnut. We will come to your home or office with samples and we provide a measuring and surveying service ensuring you have everything you need. We can supply all accessories including underlays, gripper rods and doorbars. We will come and survey your floor and advise on all you need including sub floor preperation, scotia and underlay. 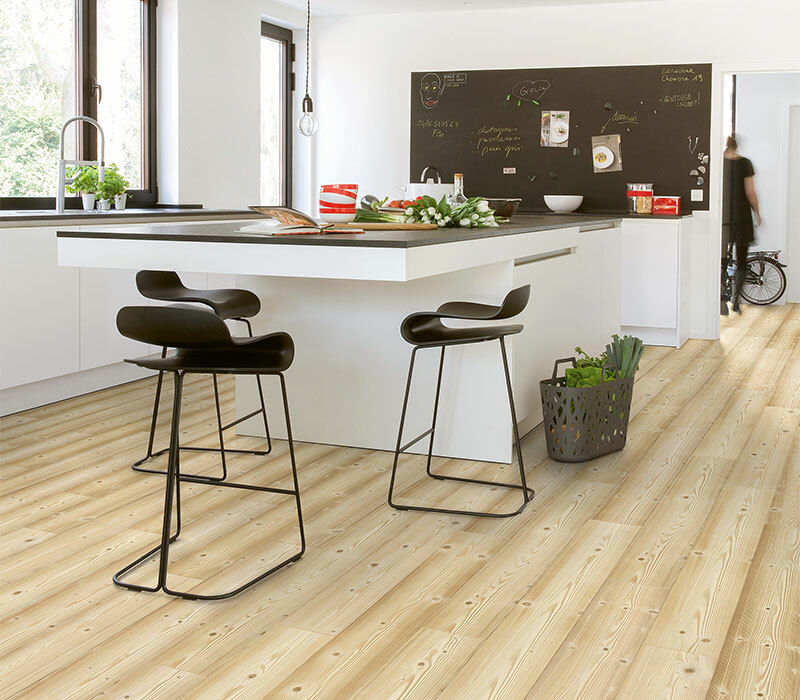 JT FLOORING is a family run business established in April 2000 (formerly J&T Carpets and Flooring), specialising in all types of flooring, domestic and commercial. We are a proud member of TWETA (TRUSTED WEST ESSEX TRADING ASSOCIATION). We offer a friendly and reliable service, using our own fitters with over 40 years experience. Here at JT FLOORING we aim to fully satisfy the customers needs, we help with furniture removals, uplift of old materials and the supplying and installation of all new flooring materials. As well as all this, we offer Free estimates to all customers, NO obligation.